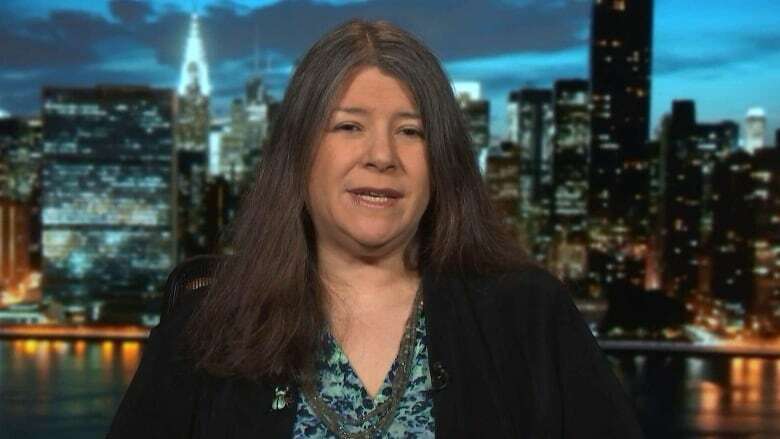 The Investigators with Diana Swain pulls back the curtain on journalism, connecting with the journalists who break big stories. Who’s allowed to laugh at Walking Eagle News? Sexual assault allegations at a Toronto private school prompted a deluge of media coverage, and a backlash from some parents. Plus, why reporting on environmental issues is so dangerous. And the potential endgame for the Mueller investigation. Watch ‘The Investigators with Diana Swain’ Thursdays at 7:00 pm on CBC Television; Saturdays at 9:30 pm ET and Sundays at 5:30 pm ET on CBC News Network. Is Robert Mueller ending the Russia investigation? 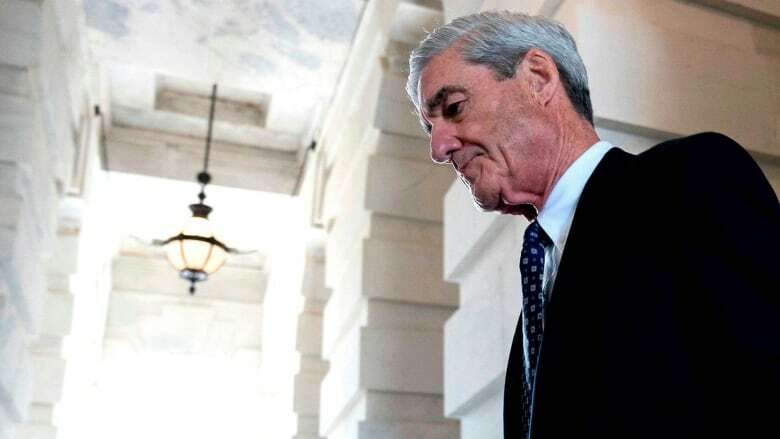 Robert Mueller could be on the verge of wrapping up his 18-month long probe into Russian election interference. CBC’s Diana Swain talks to WIRED contributing editor Garrett M. Graff about the potential endgame. Marketplace discovers who really pays when food couriers get hurt on the job. Plus why was a newspaper forced to investigate itself? And inside the BBC World team tracking fake news. 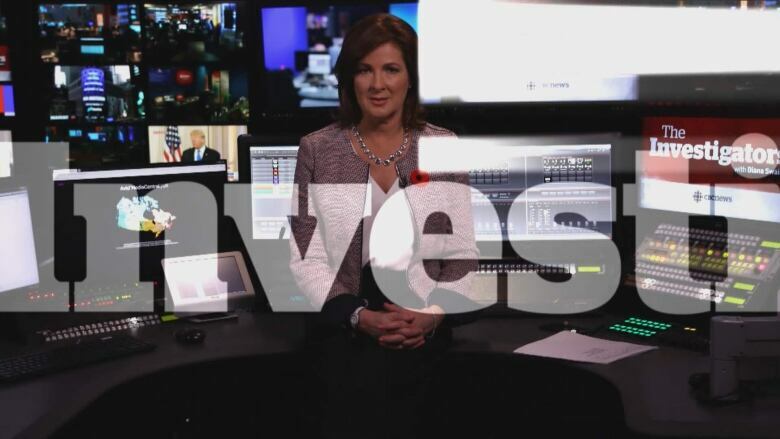 Watch ‘The Investigators with Diana Swain’ Thursdays at 7:00 pm on CBC Television; Saturdays at 9:30 pm ET and Sundays at 5:30 pm ET on CBC News Network. 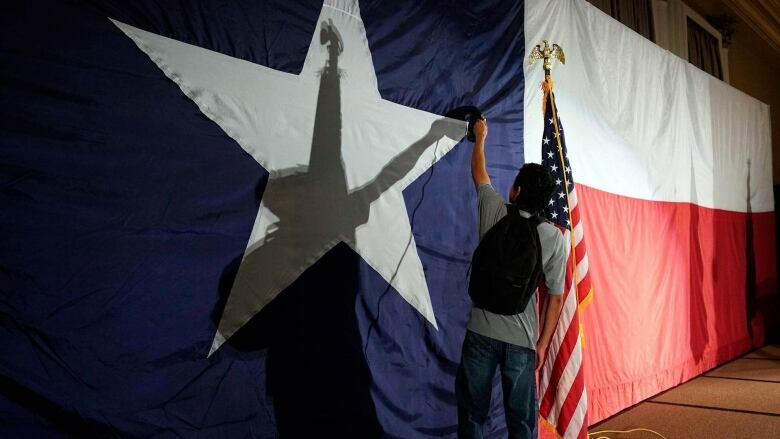 When a veteran reporter was accused of faking sources, the Houston Chronicle set about investigating itself. Diana talks to the paper’s interim editor Steve Riley about how they’re rebuilding trust in the newsroom. 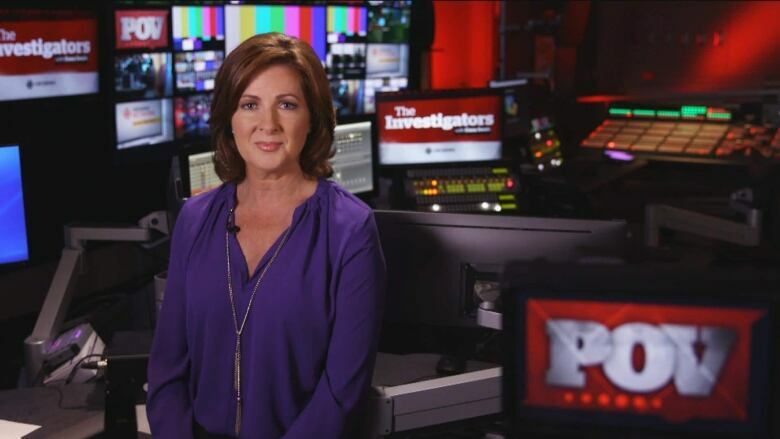 Watch ‘The Investigators with Diana Swain’ Thursdays at 7:00 pm on CBC Television; Saturdays at 9:30 pm ET and Sundays at 5:30 pm ET on CBC News Network. The intimidation of a crew with The Fifth Estate recently investigating a Filipino church went far beyond the usual. Plus what went in to The New York Times’ decision to publish the photo of a Yemeni girl dying of starvation. And a hidden camera investigation of the controversial practice of conversion therapy in Quebec. Watch ‘The Investigators with Diana Swain’ Thursdays at 7:00 pm on CBC Television; Saturdays at 9:30 pm ET and Sundays at 5:30 pm ET on CBC News Network. Fact checking Trump’s ‘lies’ | Polarized politics | A looming U.S. civil war? When Donald Trump bends the truth The Toronto Star’s Daniel Dale is there. Plus searching for the political middle in America. And should Canada prepare for a looming American civil war? 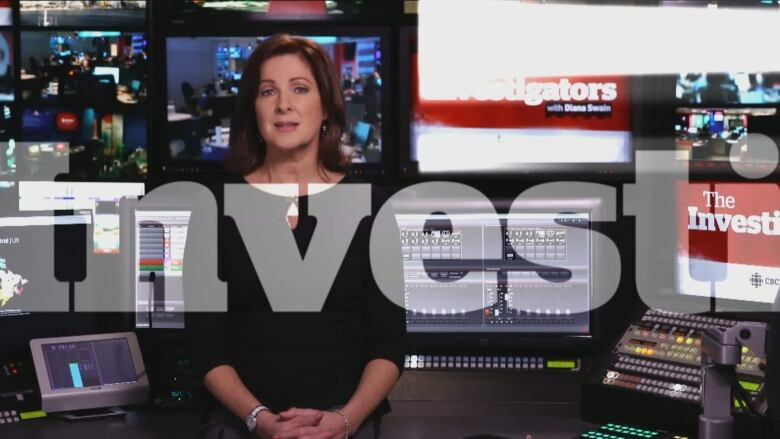 Watch ‘The Investigators with Diana Swain’ Thursdays at 7:00 pm on CBC Television; Saturdays at 9:30 pm ET and Sundays at 5:30 pm ET on CBC News Network. It seems like Americans are more polarized than ever. But are there really no moderates left? Diana asks Ken Stern author of ‘Republican Like Me: How I Left the Liberal Bubble and Learned to Love the Right.’ Watch ‘The Investigators with Diana Swain’ Thursdays at 7:00 pm on CBC Television; Saturdays at 9:30 pm ET and Sundays at 5:30 pm ET on CBC News Network. 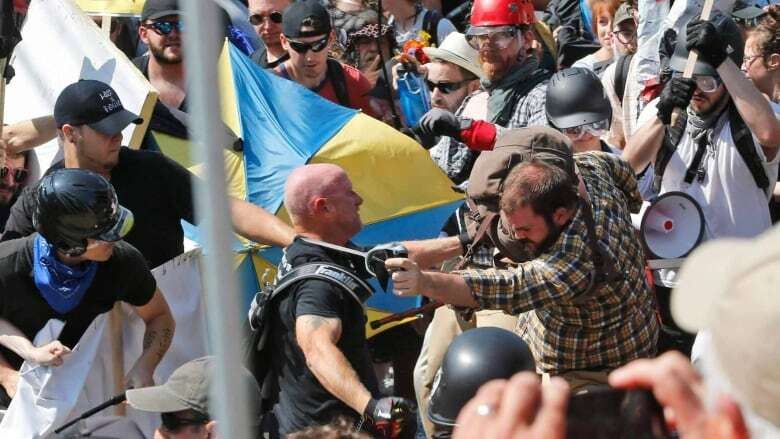 Journalist and author Stephen Marche controversially argues another U.S. civil war is on the horizon. And says Canadians need to be getting ready for it now. 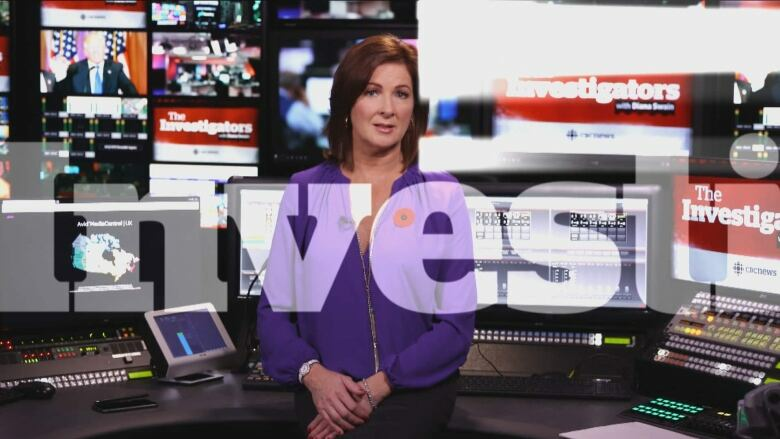 Watch ‘The Investigators with Diana Swain’ Thursdays at 7:00 pm on CBC Television; Saturdays at 9:30 pm ET and Sundays at 5:30 pm ET on CBC News Network. 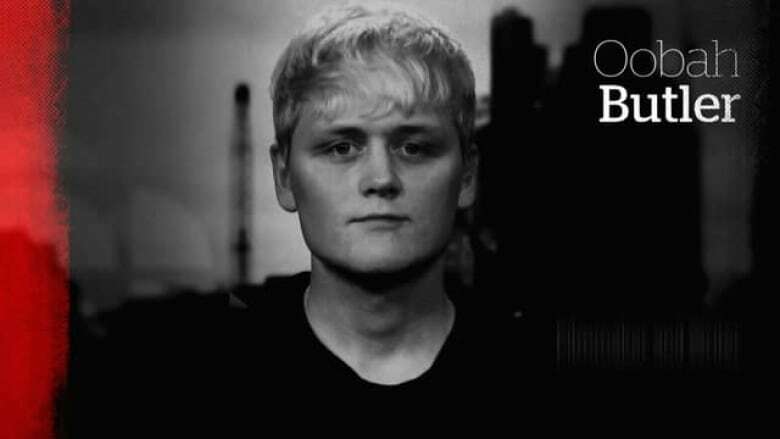 A VICE journalist sent imposters to be interviewed by news outlets from around the world. Diana asks him why. Plus Finnish reporter Jessikka Aro talks about her victory against her pro-Russian harassers. 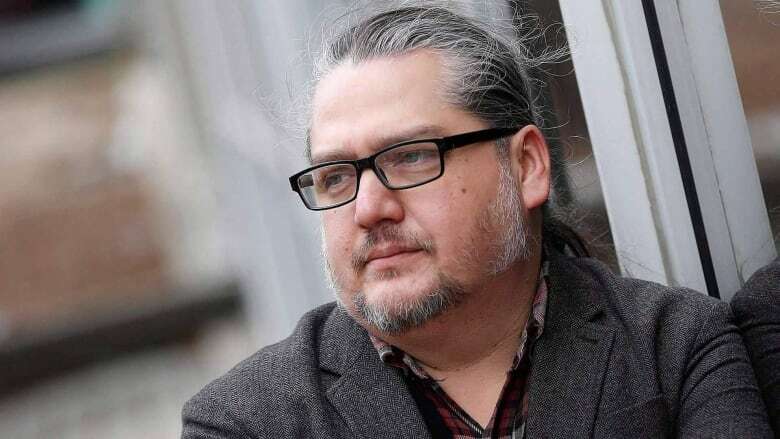 And The Fifth Estate’s Mark Kelley on how he dealt with an unusual publication ban. 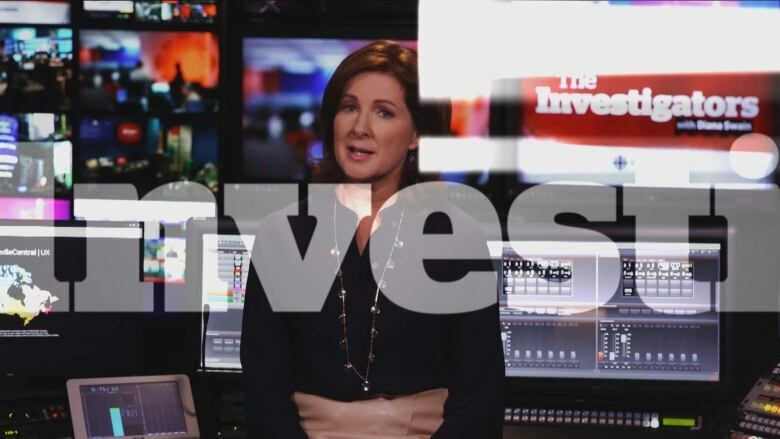 Watch ‘The Investigators with Diana Swain’ Thursdays at 7:00 pm on CBC Television; Saturdays at 9:30 pm ET and Sundays at 5:30 pm ET on CBC News Network. Vice’s Oobah Butler sent fake versions of himself to interviews with media outlets, even to accept an award for him. And he got away with it. But what, in the era of fake news, does it mean for public trust in journalism? Watch ‘The Investigators with Diana Swain’ Thursdays at 7:00 p.m. on CBC Television; Saturdays at 9:30 p.m. ET and Sundays at 5:30 p.m. ET on CBC News Network. 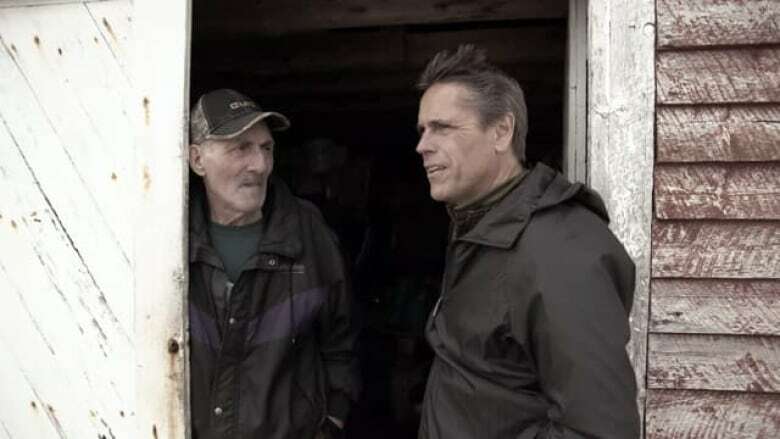 Just days before airing their investigation into the disappearance of Jennifer Hillier-Penney, The Fifth Estate was hit with an unusual publication ban that limited what they could and couldn’t say. Diana asks Mark Kelley how they dealt with it and if the ban was really in the public interest. 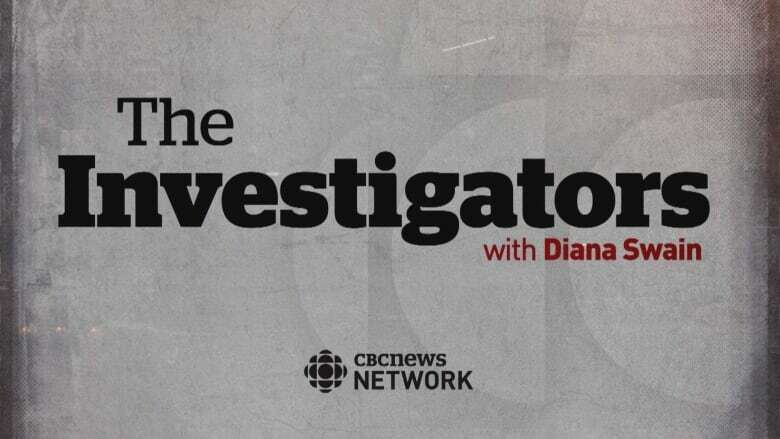 Watch ‘The Investigators with Diana Swain’ Thursdays at 7:00 p.m. on CBC Television; Saturdays at 9:30 p.m. ET and Sundays at 5:30 p.m. ET on CBC News Network. 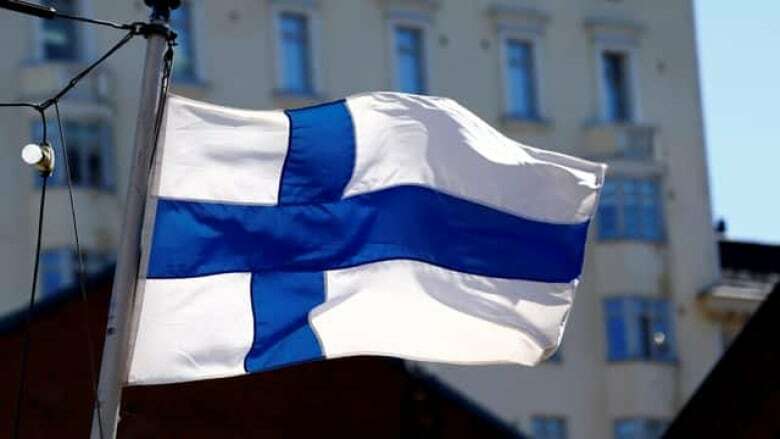 Finnish reporter Jessikka Aro talks to The Investigators about her court victory against pro-Russian trolls who harassed her for investigating the Internet Research Agency, a so-called troll farm in St. Petersburg, Russia. An explosive investigation into rapes committed by a staff member of a Liberian school run by an American charity. 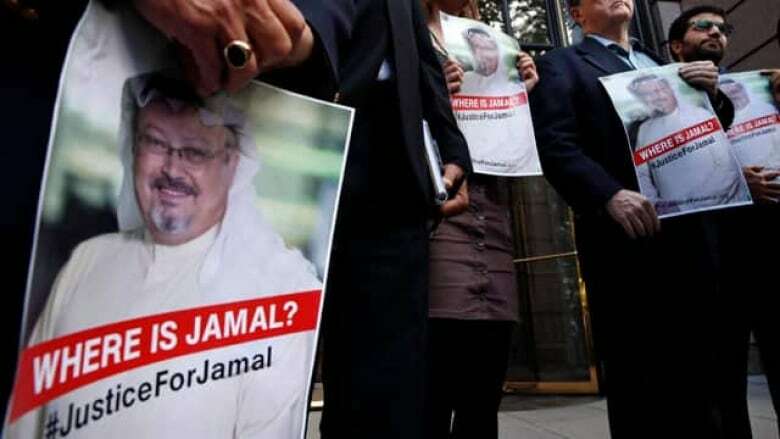 Plus how Jamal Khashoggi’s disappearance proves journalists are in more danger than ever. And why Marc Garneau may have refused to answer The Fifth Estate’s questions. 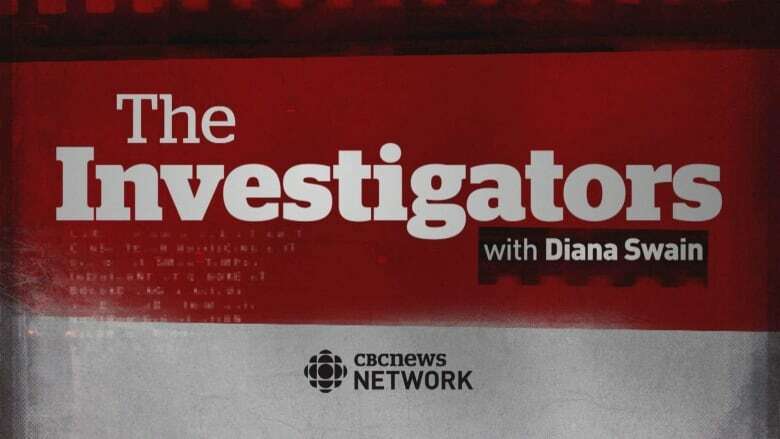 Watch ‘The Investigators with Diana Swain’ Thursdays at 7:00 pm on CBC Television; Saturdays at 9:30 pm ET and Sundays at 5:30 pm ET on CBC News Network. Already this year, more than 40 journalists have died doing their job. 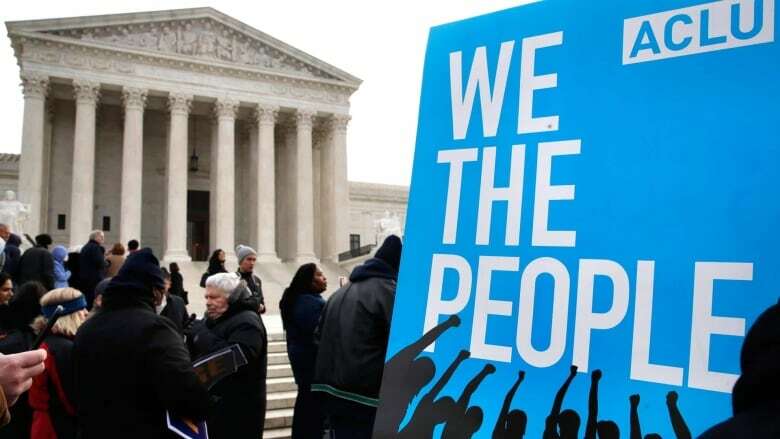 Author and Washington Post columnist Anne Applebaum says there will be more because the global reach of what journalists are writing and broadcasting is putting them in conflict with the people they are trying to hold to account like never before. Watch ‘The Investigators with Diana Swain’ Thursdays at 7:00 pm on CBC Television; Saturdays at 9:30 pm ET and Sundays at 5:30 pm ET on CBC News Network. 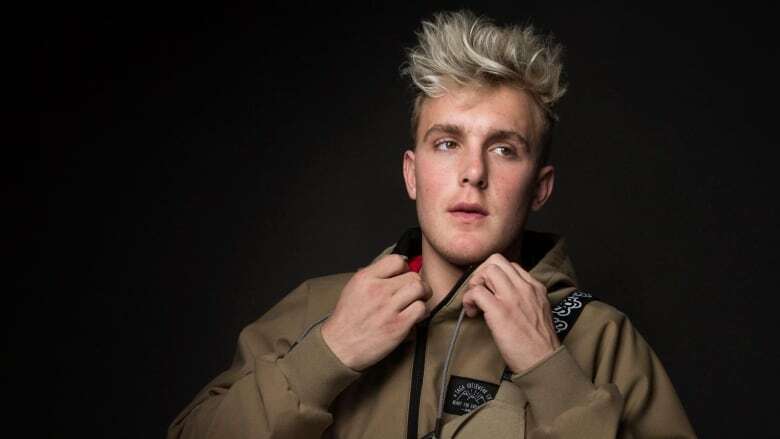 Shane Dawson’s YouTube series on the life of Jake Paul is getting millions of views, but is it journalism? Diana talks to Megan Farokhmanesh who covers YouTube for The Verge. 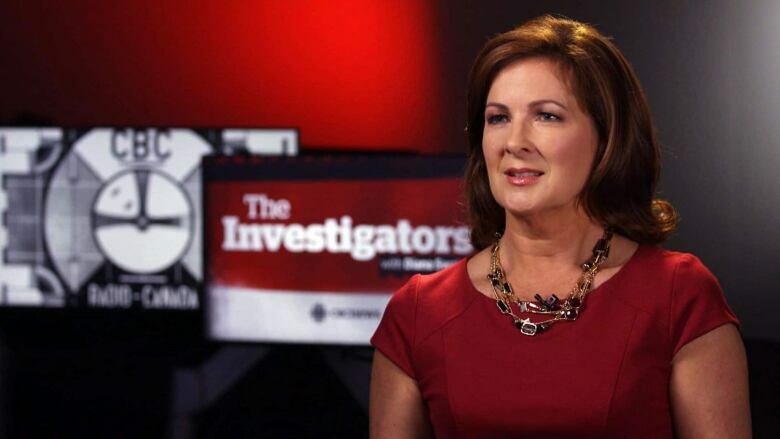 Watch ‘The Investigators with Diana Swain’ Thursdays at 7:00 pm on CBC Television; Saturdays at 9:30 pm ET and Sundays at 5:30 pm ET on CBC News Network. The New York Times accuses Donald Trump of massive tax fraud. Diana talks to Canadian Susanne Craig, one of the reporters who wrote the story. Plus the CBC’s Katie Simpson takes us behind the scenes of covering the NAFTA talks. And, why would people think an LA Times journalist can help them sell their organs? 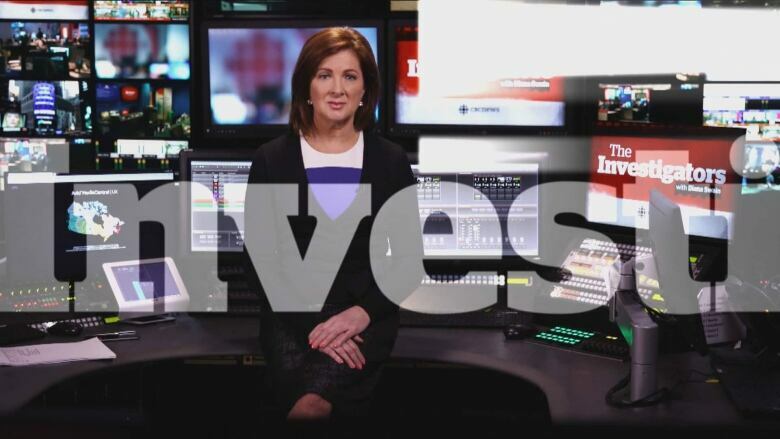 Watch ‘The Investigators with Diana Swain’ Thursdays at 7:00 pm on CBC Television; Saturdays at 9:30 pm ET and Sundays at 5:30 pm ET on CBC News Network. 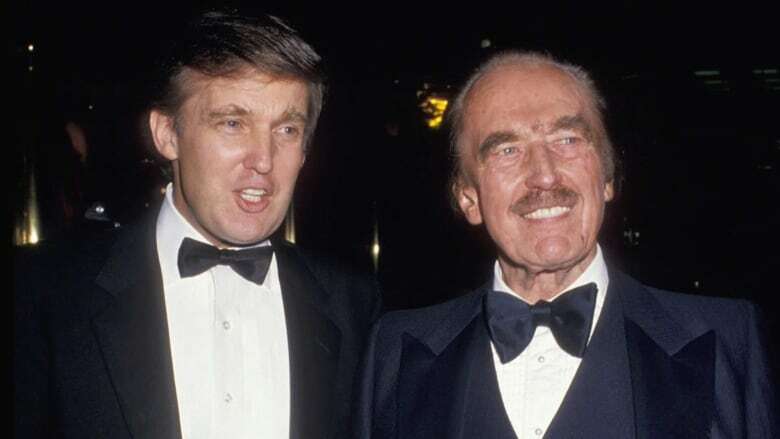 The New York Times says Donald Trump used shady schemes to vastly increase his inheritance and avoid paying taxes, Susannne Craig tells CBC's Diana Swain. 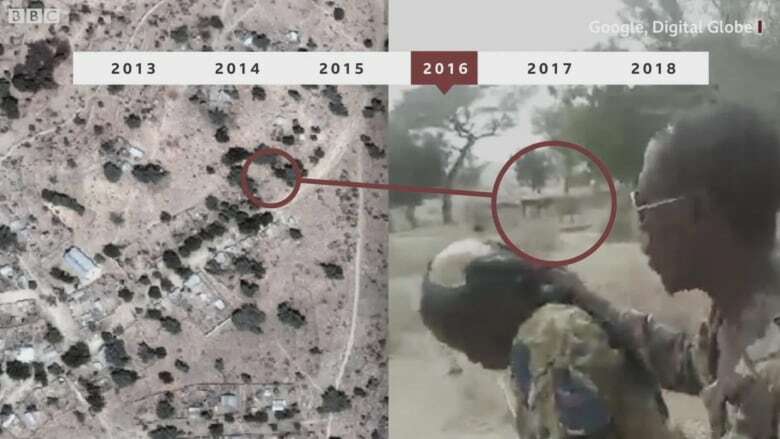 The BBC used some of the newest techniques in journalism to unlock the details of a brutal viral video. 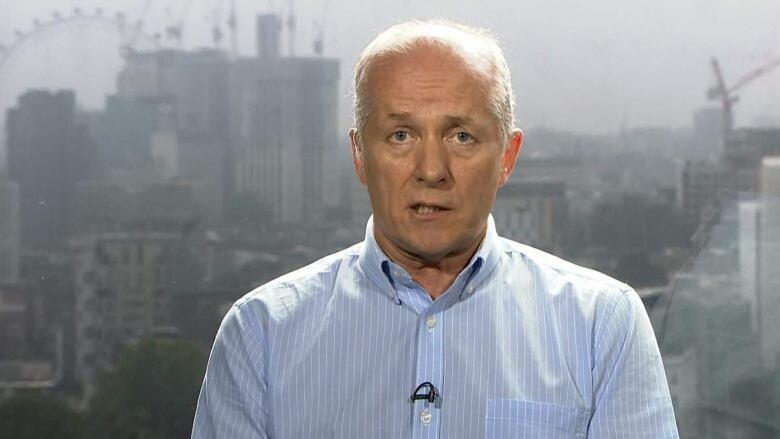 Diana talks to Daniel Adamson, a producer with BBC’s Africa Eye, who led the investigation. 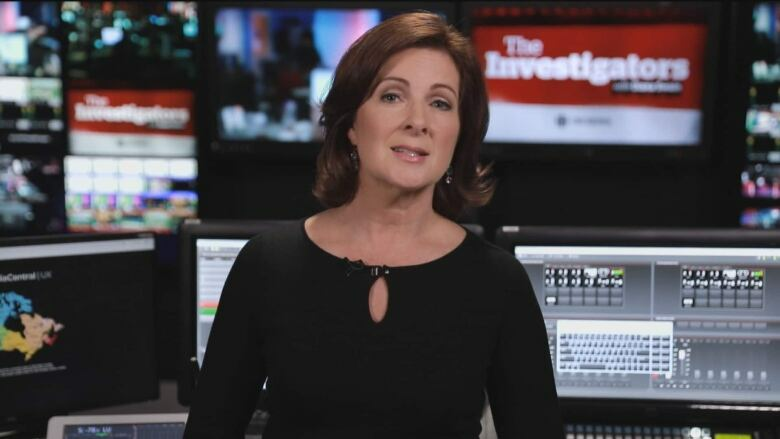 Watch The Investigators with Diana Swain Thursdays at 7:00 pm on CBC Television; Saturdays at 9:30 pm ET and Sundays at 5:30 pm ET on CBC News Network. An atrocity exposed, how the BBC found the truth behind a shocking viral video. How some drug-dealing pharmacists are contributing to the opioid crisis. And the personal story behind CBC’s hit podcast. Watch The Investigators with Diana Swain Thursdays at 7:00 pm on CBC Television; Saturdays at 9:30 pm ET and Sundays at 5:30 pm ET on CBC News Network. It’s suddenly the hottest job in journalism - cannabis reporter. Diana talks to Solomon Israel of Winnipeg Free Press and The Leaf News about how he approaches reporting on pot. Watch The Investigators Thursdays at 7:00 pm on CBC Television; Saturdays at 9:30 pm ET and Sundays at 5:30 pm ET on CBC News Network. Thousands of Canadians have gotten calls from scammers posing as the CRA and threatening legal action if people don’t pay up - CBC’s Marketplace tracked down the scammers, we ask them how they did it. 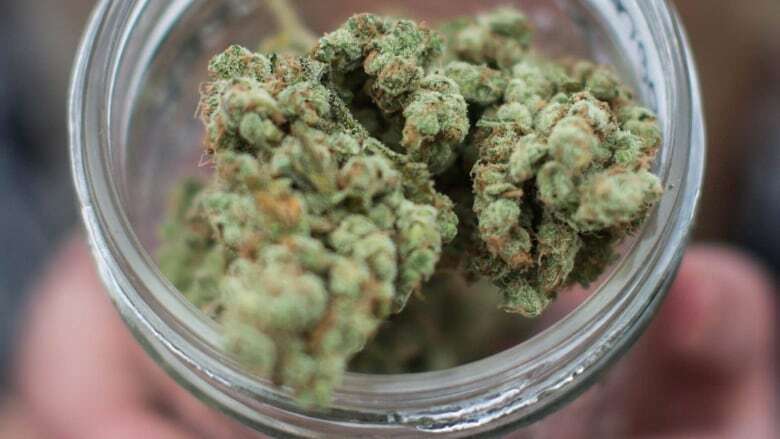 Plus, Cannabis is about to become legal, so what kind of coverage should Canadians expect? Watch The Investigators Thursdays at 7:00 pm on CBC Television; Saturdays at 9:30 pm ET and Sundays at 5:30 pm ET on CBC News Network. When celebrities like Anthony Bourdain and Kate Spade take their own lives, the news media rush to find out what happened. But how much detail do we really need to know? And how should the media be reporting on suicide responsibly? Watch The Investigators Saturdays at 9:30 pm ET and Sundays at 5:30 pm ET on CBC News Network. Inside Al Jazeera's investigation into high-level match-fixing in the world of professional cricket. Watch The Investigators Saturdays at 9:30 pm ET and Sundays at 5:30 pm ET on CBC News Network. A Russian journalist thought murdered in Ukraine shows up at a news conference to announce he's still alive, prompting a lot of questions. Watch The Investigators Saturdays at 9:30 pm ET and Sundays at 5:30 pm ET on CBC News Network. Should journalist Ben Makuch be forced to share with police his communications with an ISIS fighter? We speak to the VICE reporter as the Supreme Court of Canada tackles that question. Watch The Investigators Saturdays at 9:30 pm ET and Sundays at 5:30 pm ET on CBC News Network. An ISIS source with conflicting stories / Have Spies Hacked Journalism? A returned ISIS fighter gives differing accounts of what he did in Syria to two reporters who publish independently. In the aftermath, how do they account for the differences? Watch The Investigators Saturdays at 9:30 pm ET and Sundays at 5:30 pm ET on CBC News Network.